Nostalgic Fireplace 3D Cardboard Kit - Dino Rentos Studios, INC. 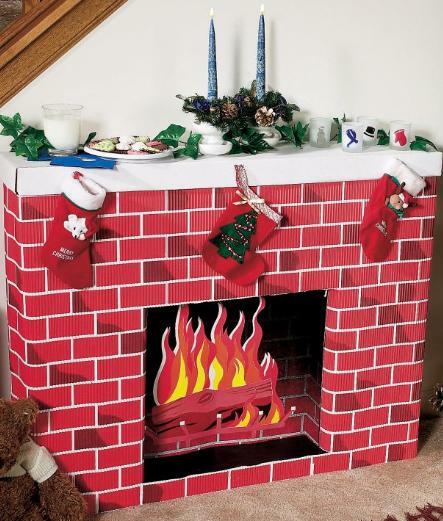 Create your own Christmas scene with this 3D 30" high x 38" wide fireplace cardboard kit. Easy assembly required.